I haven’t been to the Milwaukee County Zoo in a few years now, but the last time I was there I was excited to find a Mold-A-Rama machine for bats. 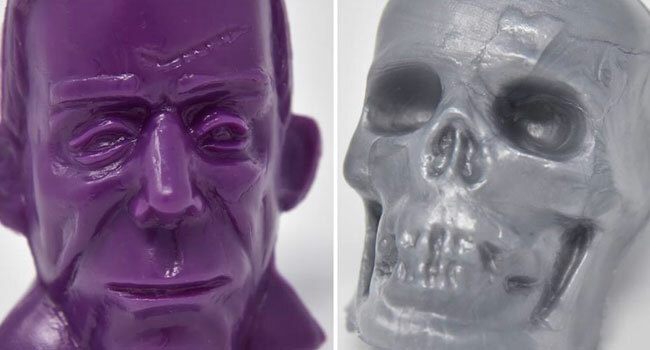 Now, for the Halloween season, they’re offering Frankenstein, a skull, and other spooky molds. 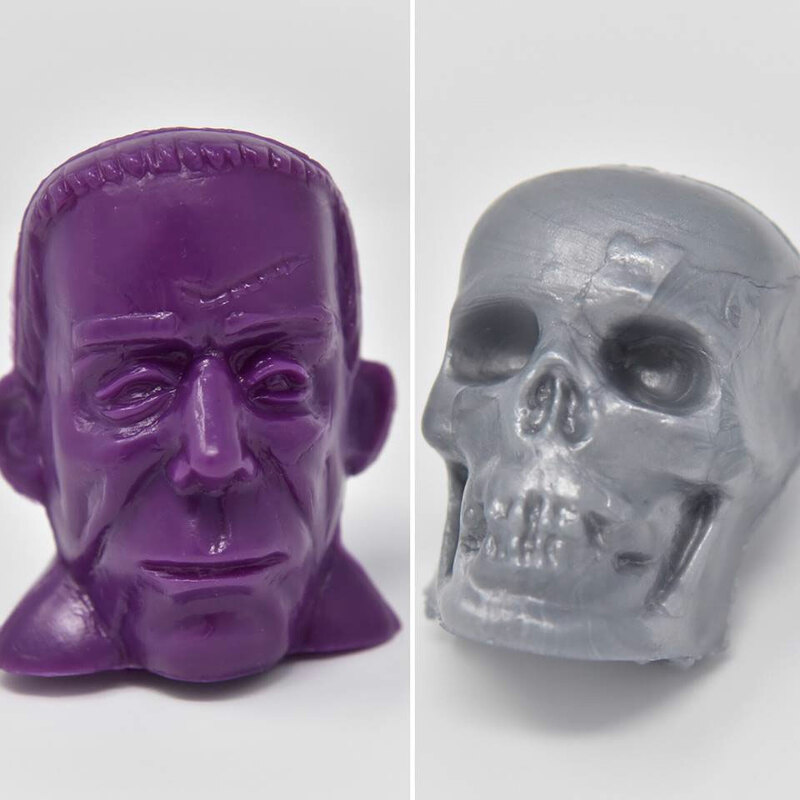 Hey Mold-A-Rama fans – we’ve got your Halloween Mold-A-Rama’s now! You can find Frankenstein’s Monster in the Flamingo Cafe and the Skull is in Dairy Barn! Can you find the other Halloween themed molds? I haven’t seen what the other molds are yet. Let me know in the comments below. Also, if anyone is going to the zoo anytime soon, I need one of each. Thanks!